Indie Retro News: ScummVM v2.0.0 - The best way to play Adventure classics reaches new heights! ScummVM v2.0.0 - The best way to play Adventure classics reaches new heights! 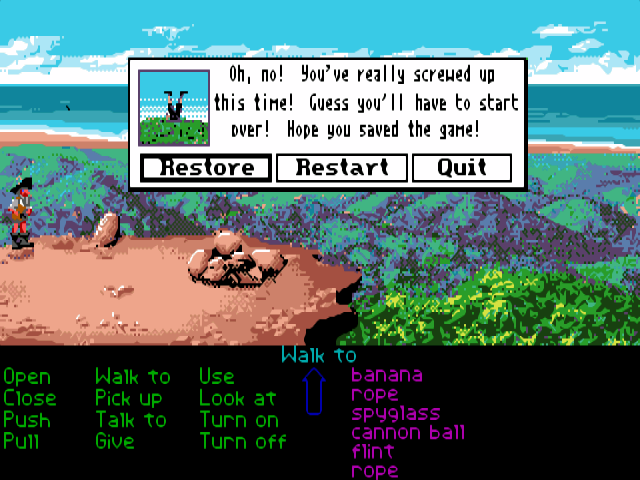 If you have a great collection of DOS or Windows based classic point and click adventure games, then the latest update of ScummVM 2.0.0 will do you nicely. I for one have it installed and use it for all my classic adventure games. 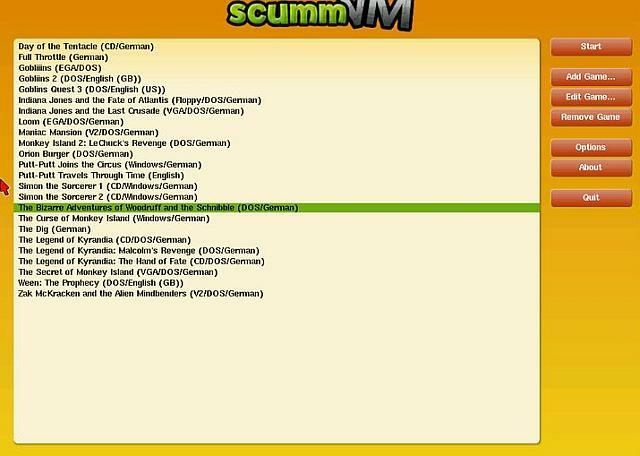 But what is ScummVM, I hear you ask? ScummVM is a very special program which allows you to run certain classic graphical point-and-click adventure games in the compatibility list with extra added nifty features, provided you already have the main files. As for the features, ScummVM replaces the executables shipped with the games, allowing you to play them on systems for which they were never designed and with higher quality graphical filters! Among the systems on which you can play those games are Windows, Linux, Mac OS X, Dreamcast, PocketPC, PalmOS, AmigaOS, BeOS, OS/2, PSP, PS2, SymbianOS and many more! 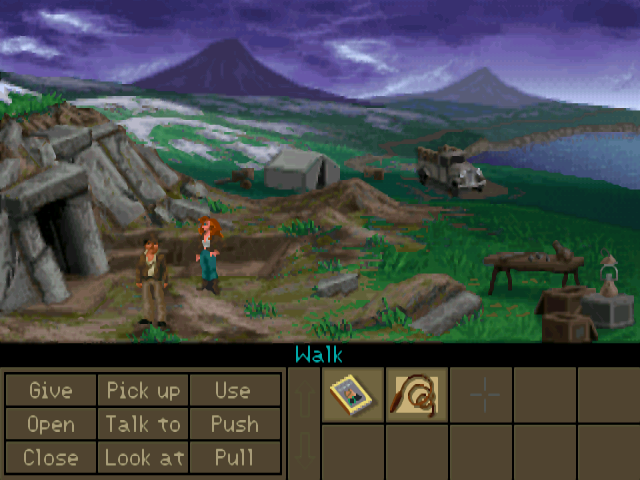 As for the latest update for 2.0. this version doesn't just add support for 23 brand new old games, including almost all of the 32-bit Sierra adventures such as Gabriel Knight and Gabriel Knight 2 or King's Quest VII, but there's new engines and existing games have been improved as noted on the website "a lot of work has been done to improve the overall audio and video systems, and some players will also enjoy improved joystick support and various small enhancements suggested by other users".